05 Have You Ever Thought About Being A Pervert? 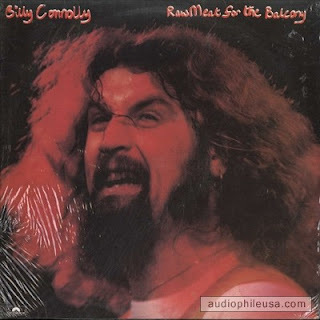 1 comments on "Billy Connolly - Raw Meat For The Balcony 1977 (UK)"
I'm always unsure about what period of Connolly's work to hear first, but this LP seems like a good enough intro, since he's still doing stuff with the guitar (nice nasty song about the cops!) 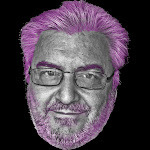 as well as randy stories that are improved by his friendly burr.